Too Much Horror Fiction: Julia by Peter Straub (1975): Mama, Where's Your Little Daughter? 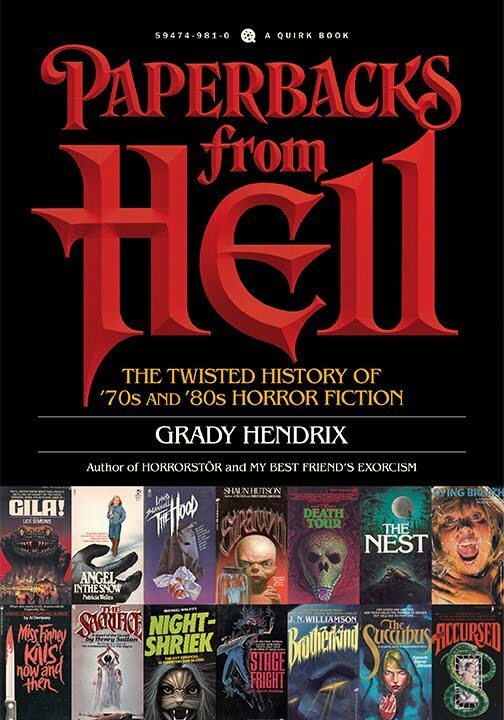 You commented on my review of this book some time back, so you already know how I feel about it. But, to reiterate, reading this early novel *after* I had read so many of his more modern novels made it quite difficult for me to enjoy. Straub hadn't yet found his own distinct voice, and was thus emulating too many other, classical works to stand out from the crowd. I muddled through this one, but was angry and frustrated a good chunk of the time. 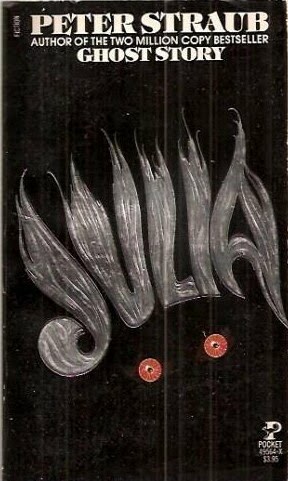 I've not had the chance to read Julia, but it sounds very tragic indeed -- I must give it a gander one of these days. I did, however, read "Ghost Story" and thought it was decent. Well done! This post has intrigued me about this book. Would you consider Straub a genre-bender in any sense or a traditionalist? I didn't get too specific in my "review" of this one because it's been so long since I read it, and while it had a few good moments early one, like J/Metro says above, it was a frustrating read. I haven't read enough of modern Straub to know if bending genres today, but I think he's mostly a traditionalist, or at least trying to keep the old tropes alive. I've read all of Straub's work, and oddly Julia is one of my favorites. 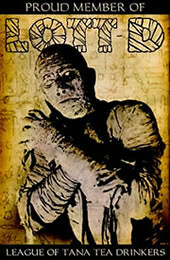 I'm not sure why; it just seemed to have an underlying feeling of dread to it, and it's relatively short and efficient. Some of his probably better written works tend to sprawl. Hey man, I know I'm 2 and a half years late here lol, but I just read over this post, did a simple search, and bang, Full Circle is sitting right there on youtube. If you haven't seen the movie and want to, just google Full Circle and you shuld find it without a problem. I haven't yet read Julia. As much as I admire Straub, I need to read him sparingly because he drains my mental energy lol. No doubt he's a superb writer. If you haven't read Floating Dragon I loved it, reminded of several King novels, mostly IT. 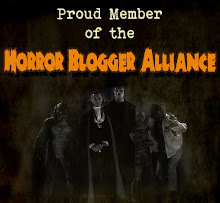 You're never late to a TMHF party! 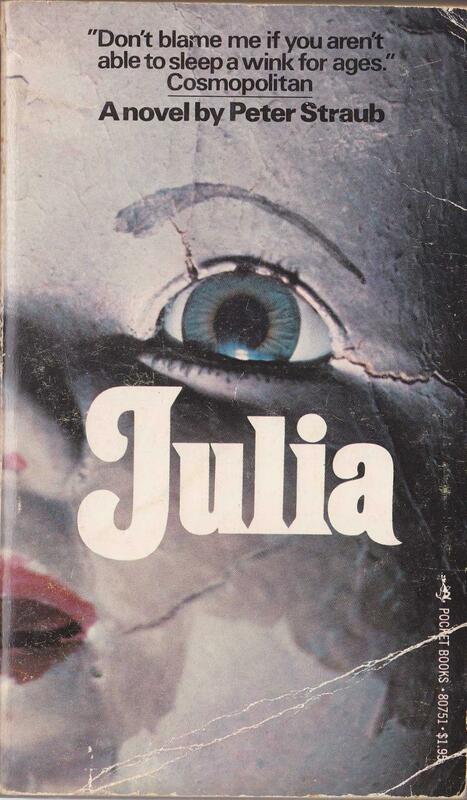 JULIA is pretty murky, so it's not a must-read. The movie turned up on Netflix Instant a couple years ago, so I have seen it since I posted this review. 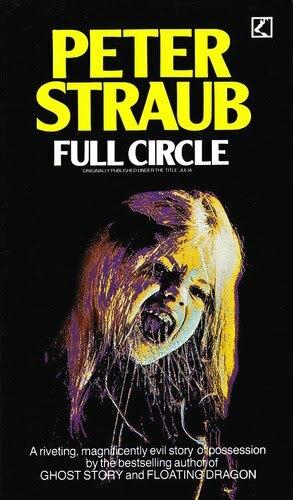 Slow, creepy parts, I love Mia Farrow from those days, "nice" horror ending, so yeah, the movie's worth a watch. And yes, FD and IT... woah. 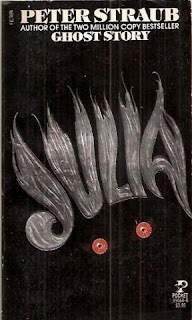 Finished 'Julia' last night, and I loved it. Not as 'smooth' as his later work, but very enjoyable, and quite nasty. Really did set the scene for 'Ghost Story'. 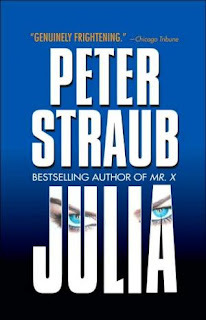 I have 'IYCSMN' and 'Shadowland' on the tbr pile, so one of them will be my next Straub. Keen to get stuck into the Blue Rose trilogy as well, but might try a few different authors before embarking on that journey!